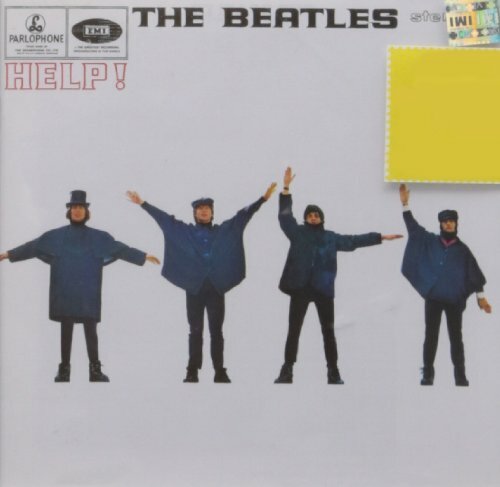 The first image on the page is for The Beatles - Help! [UK], followed by the original. Also check out the most recent parody covers submitted to the site. Words fail me...it's a bit weird, even by this site's standards. Shut ^UP^, Ya-cha-ya-ch-cha or whatever the bleed you call yourself! I thought it was "Hemp!"